DEL1011 Features: -Easy to replace. -Color: Multi. -Made in the USA. Country of Manufacture: -United States. Product Type: -Odor Absorbing. Color: -Multi. Quantity per Pack: -24. This creates a pure, fresh, healthy air quality. Covers up to 300 square feet with an 8 foot standard ceiling. 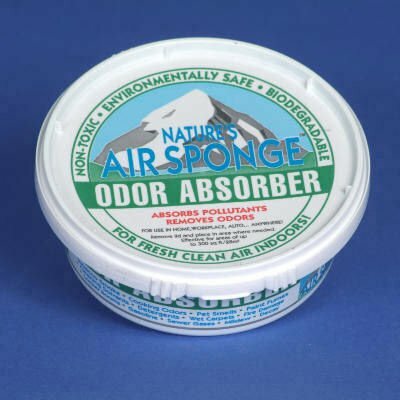 If you have any questions about this product by Nature's Air, contact us by completing and submitting the form below. If you are looking for a specif part number, please include it with your message.